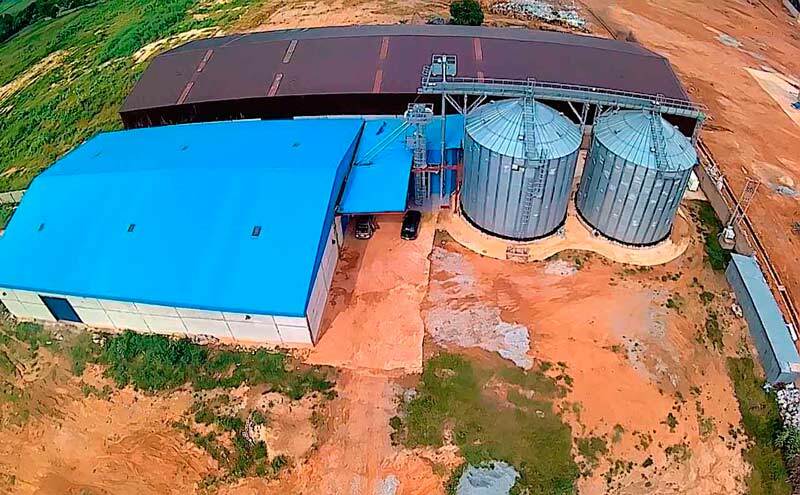 The sorghum grain storage facility is now operational in Kaduna State, central Nigeria. 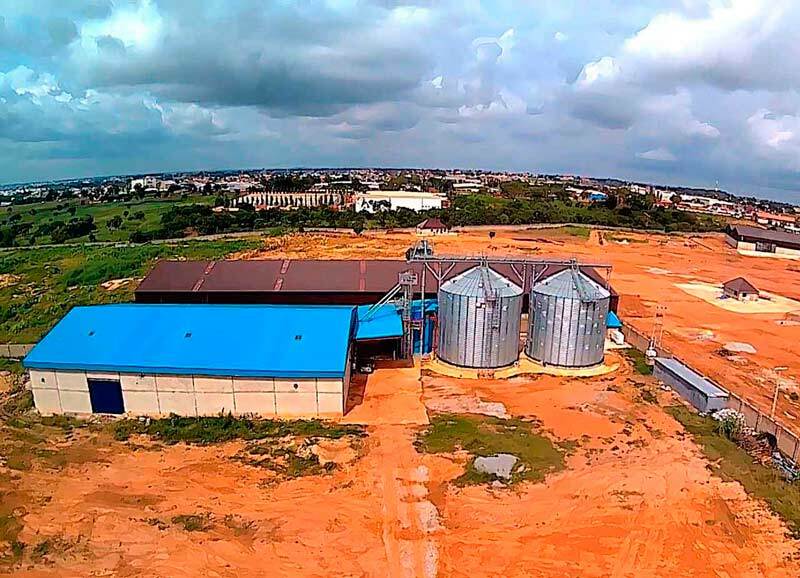 It is a turn-key project and it is the first of many we are planning to do in the area. 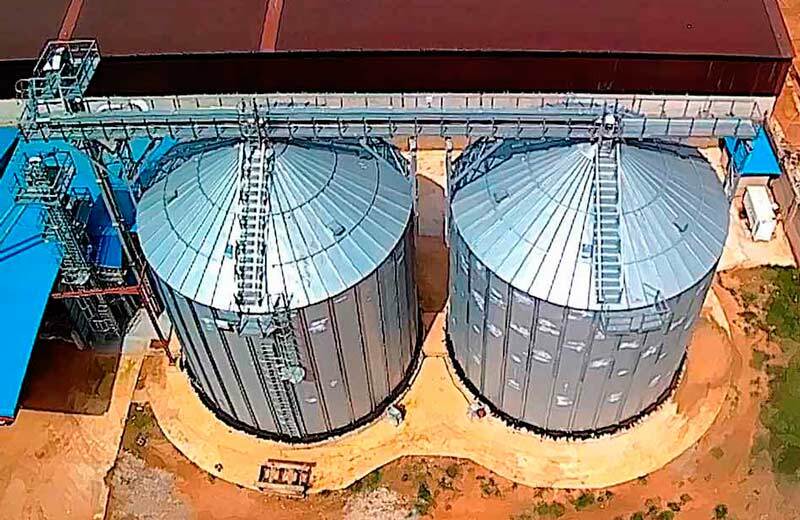 The new grain storage facility of Zecool Investment Company Limited consists of 2 flat bottom silos with a capacity of 1,336 m3 each. It’s equipped with an intake pit of 20 tons/hour, and with the most complete cleaning system we have done to date. The cleaning system includes De-awner, Stone Separator and Magnetic Separator.